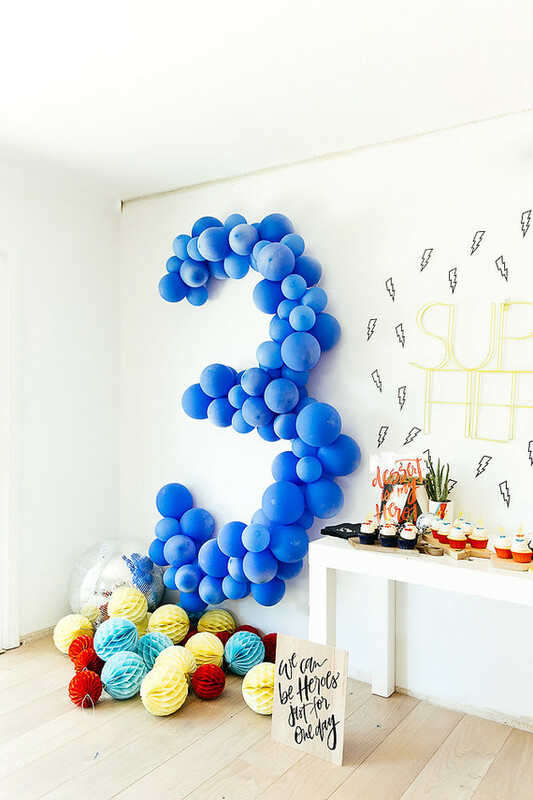 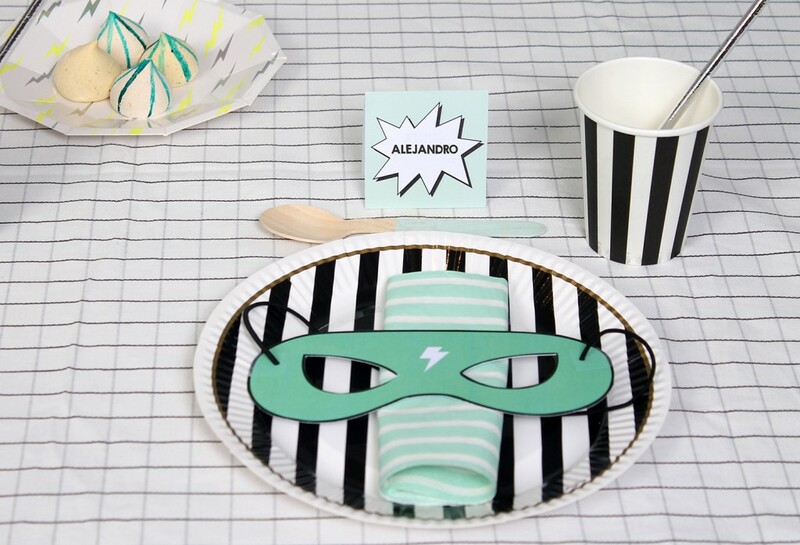 Such good party ideas from around the web lately! 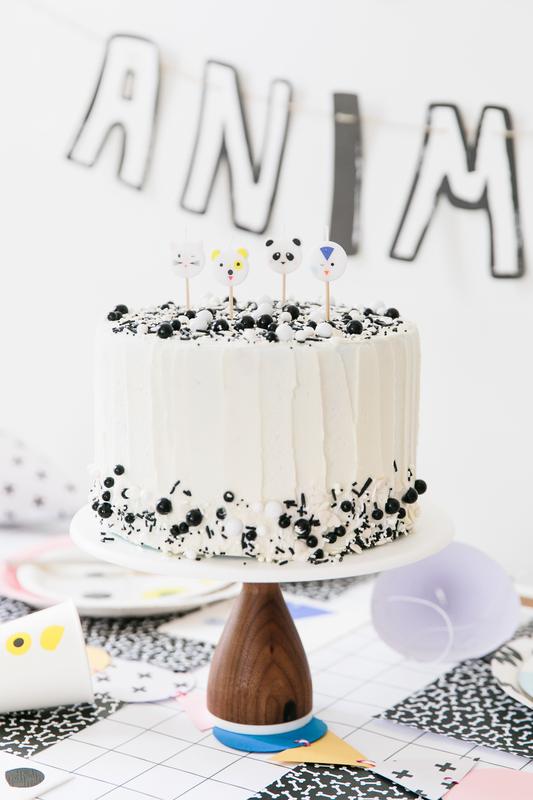 I’ve got parties on the brain with my soon to be 6 year olds birthday tomorrow! 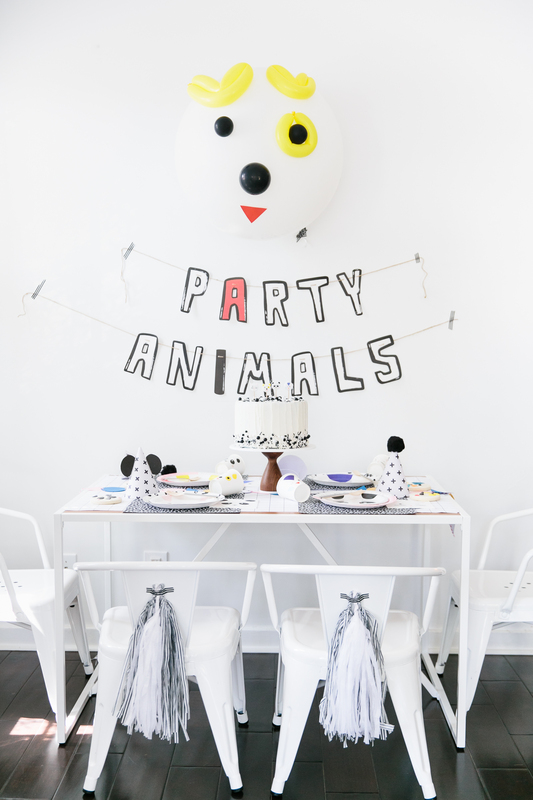 You can catch all Small Fry’s original party ideas in our Party tab but here are some of my favorites: Dinosaur Party // Big Hero 6 // Cal’s Favorite Foods. 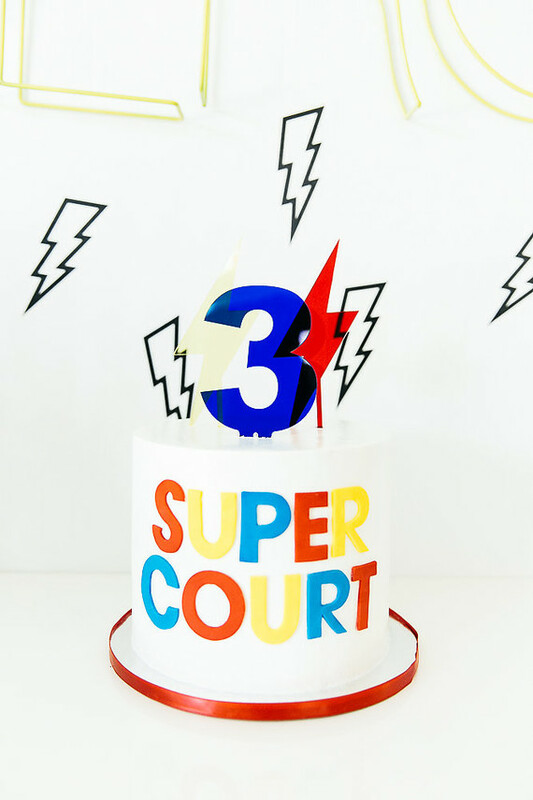 What’s a fun birthday bash without some entertaining games that will keep the children on their toes? 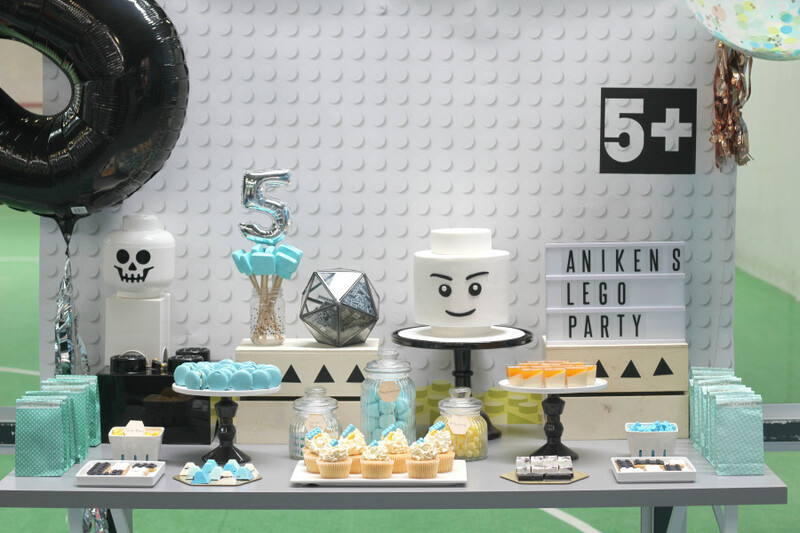 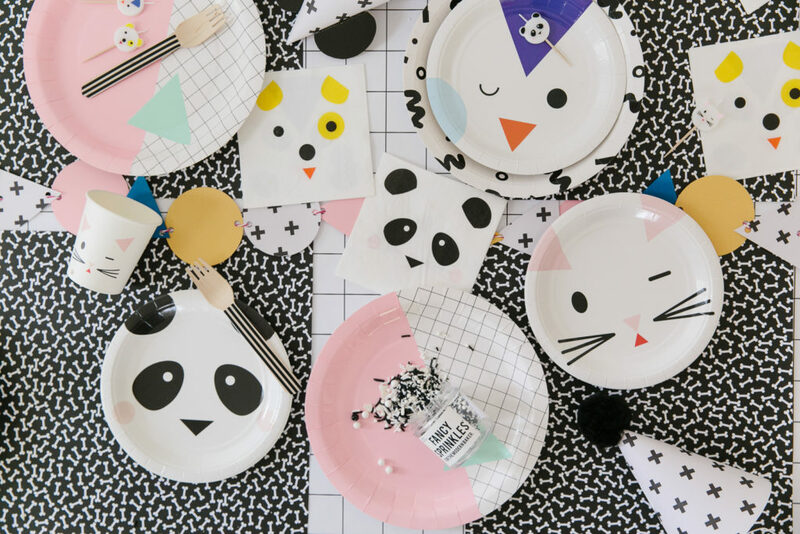 Try these for your little one’s special day and we guarantee you everyone will have a riot.